I never knew Keanu Reeves had such an affinity for motorcycles, let alone co-owned his own motorcycle company. 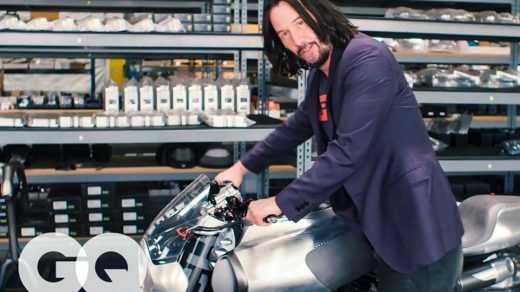 GQ interviewed the John Wick star in Hawthorne, CA at the Arch Motorcycle Company headquarters for their Collected video series. 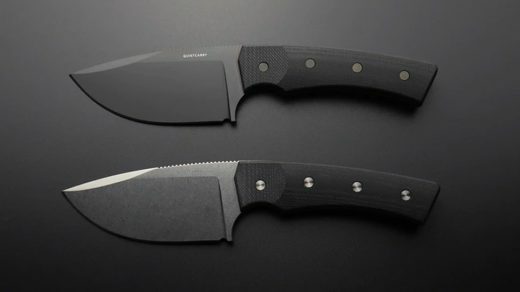 The Current is an EDC knife on Kickstarter by Quiet Carry. Its blade is made from a special steel commonly used by NASA when creating ballbearings. 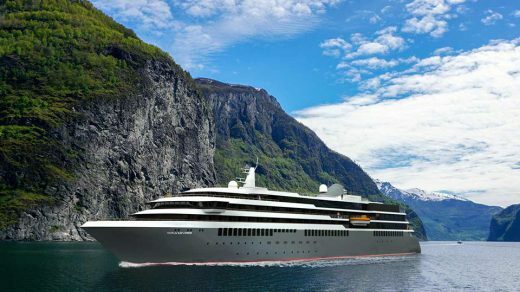 Lots of great news has been coming out about Carnival Cruise Lines’ new Mardi Gras ship. 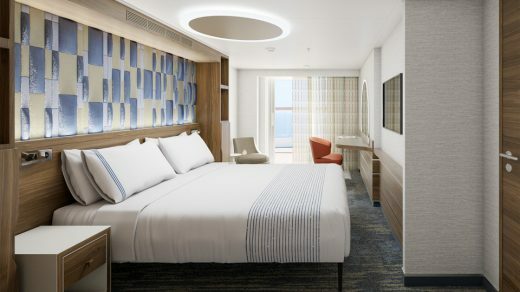 Last week, Carnival unveiled further details on numerous accommodations for guests, including the new premium category Carnival Excel suites with select amenities. 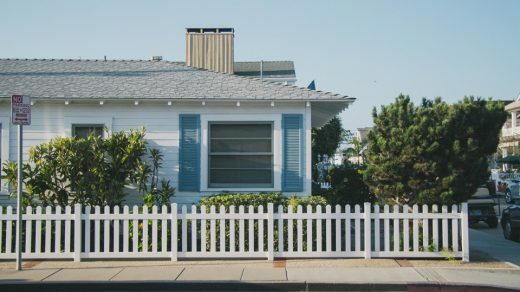 Summer is the perfect time for making home improvements. With better weather and more daylight hours, you can work on all of those jobs you’ve been putting off for months or even years. To honor the brave men and women who were responsible for the lunar landing, Budweiser has unveiled a special lager brewed by Karissa Norrington, a former U.S. Air Force Captain. 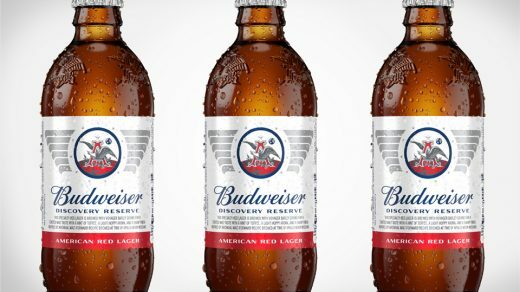 The Budweiser Discovery Reserve American Red Lager was inspired by an archival Budweiser recipe from the time of the Apollo Moon missions. 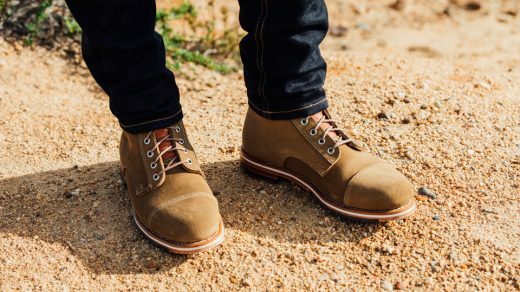 There’s nothing quite like a good pair of boots to really bring together an outfit. You know it when you find them because they become part of your daily wardrobe. I spend an exorbitant about of time in front of a screen, and I wouldn’t have it any other way. 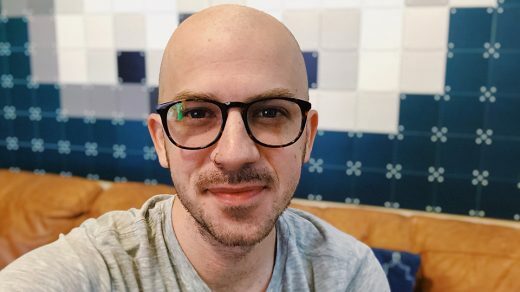 I love the fact that I’m able to do my job hidden behind a computer screen and my phone. 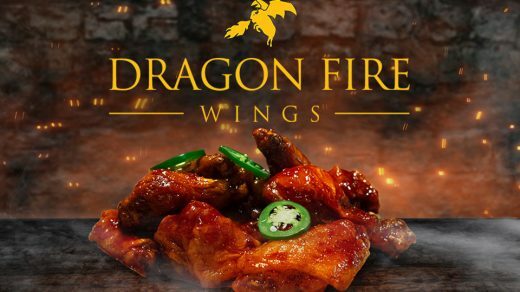 For a very limited time, as in just this Sunday (4/14), Buffalo Wild Wings is releasing a one-day-only wing sauce: Dragon Fire. Dragon Fire will certainly live up to its name, mixing chili and ghost peppers with soy and ginger sauce. 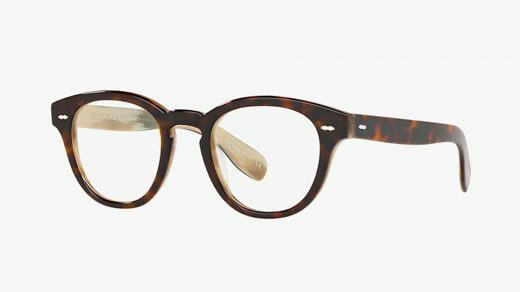 If you’re a fan of the iconic Cary Grant, then chances are you loved him in the classic film, North by Northwest. Grant played Roger Thornhill, a man of style much like the actor himself.